If days when I am busy before, during and after work fly by, the days when I am sick at work are an absolute blur. Thus my absence here on the little ol' blog. While I have been feeling just okay enough to head into work and crank out some full days, each night I may or may not have come home, vegged out with some TiVo and the Olympics, and then Nyquil-ed myself to bed early. Workouts? Skipped. Social time? Skipped. Things like hot chai lattes, ice cream and comfort food have been getting me through the week. Oh, and that cough drop my kind coworker gave me today. After I had annoyed everyone around me with my hacking for one cough too long ;) A, you were a lifesaver! So not to totally be all "I have an excuse for being so lame and not posting so I will post this sad story instead" on you, but really, I swear I just posted just the other day, and it was almost a week ago. Goodness. Fail. I'll try again this weekend? By then I should be germ-free. One can hope. 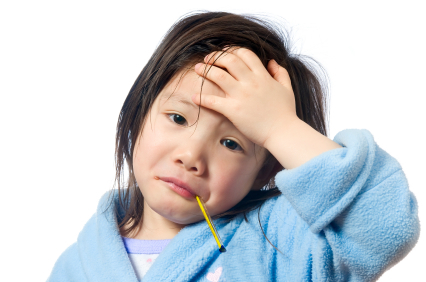 Who has a head cold like this in the summer? !